Misguided human rights laws mean British troops operating in the heat of battle are now being held to the same standard as police officers patrolling the streets on a Saturday night in the West End, according to Clearing the Fog of Law. The report argues that the “judicialisation of war” has markedly increased since the introduction of the Human Rights Act in 1998. By the end of March 2015, 1,230 public law claims are expected to have been filed against the Ministry of Defence in relation to British military action in Iraq. This is in addition to a further 1,000 private law claims. The report says that neither of these developments is properly supported by sound legal evidence, and that the expansion of “lawfare” hinders the ability of commanders on the ground to make immediate and potentially life or death decisions. Only this month, in Al Saadoon & Others v Secretary of State for Defence, the High Court made clear that the ECHR applies wherever and whenever a British soldier employs force: shooting an individual is now enough to bring that foreign national into the jurisdiction of the UK under the terms of Article 1 of the ECHR. So foreign nationals, including enemy combatants, may now sue Britain for breach of the ECHR – both in domestic courts by virtue of the Human Rights Act and in Strasbourg. This followed the earlier Strasbourg case of Al Skeini v UK (2011), which extended the reach of the ECHR to British troops fighting in Iraq – a foreign country which is not a signatory to that Convention. The High Court’s decision in Serdar Mohammedfurther stretched the ECHR’s reach to Afghanistan. The Smith v Mod case (2013) concerned two separate sets of claims by relatives of British soldiers killed in action in Iraq, and was the tipping point in the expansion of human rights laws into the military space. 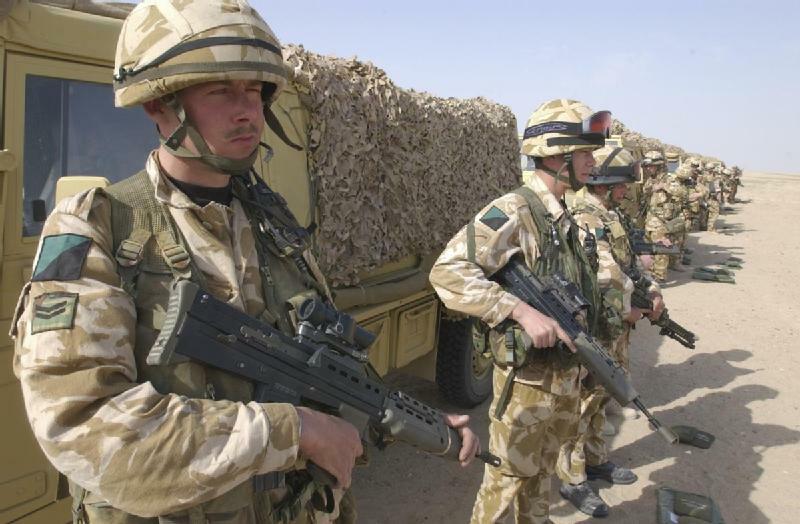 The UK Supreme Court established for the first time that soldiers injured in battle or the families of those killed in action may sue the Government for negligence in tort law – and for breach of the “Right to Life” under Article 2 of the European Convention on Human Rights (ECHR). Reinstating the primacy of the Geneva Conventions in armed combat by derogating from the ECHR during conflict. Under the Geneva Conventions it is permissible to use lethal force as a matter of first resort against enemy combatants. By contrast the ECHR allows lethal force to be used only in exceptional circumstances as a last resort. Reinstating combat immunity to prevent claims of negligence being brought against the Government. Negligence as a concept has no place on the battlefield as it leads to a ‘safety first’ approach by commanders on the ground. All injured personnel should be paid compensation in full on a no-fault basis. The money would go to injured soldiers and their families rather than to personal injury lawyers and the public costs of trial.